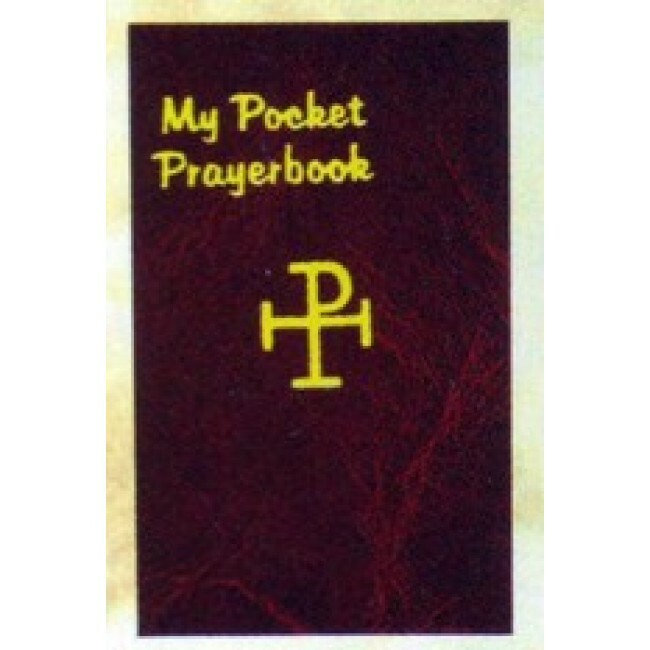 This is an inexpensive, handy little book of essential prayers, daily prayers, prayers for Confession and Commmunion, prayers for every day in the week. It is sold only in units of 30 at $23.50. A great idea for Church or individual favors and gifts.